Hey Pup Peeps and Pet Pals. Kilo the Pug here. 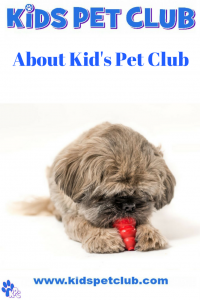 Kids’ Pet Club is the place for pet-loving kids and families. 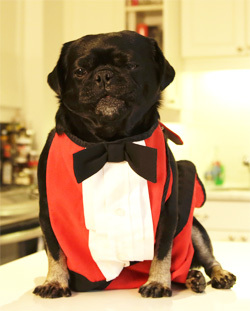 I am the top dog here so come and laugh and learn with me. We share pet facts and tips, plus entertaining content and activities, particularly video series featuring pets and kids (we also have a YouTube Channel so please subscribe- you can link through this link or the Introduction Video below). 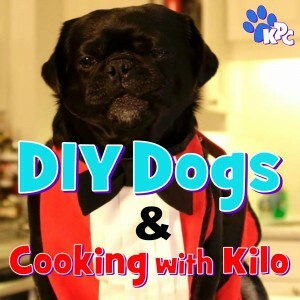 I cook and do cool DIYs and we have Sing-Alongs and Games as well. 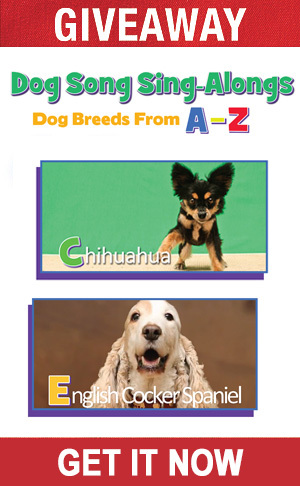 Kids show what they know and share their stories and pets in our Pet Together Series. If you would like to be a Pet Pal or Ambassador, let us know in the comments.